Within its library of original programming, Netflix has generated significant conversation thanks its documentary content, which includes hit shows like Making a Murderer and Oscar-winning films like Icarus. Now, through a new podcast, the streamer will continue that conversation. It has announced You Can’t Make This Up, an audio program that will feature discussions, interviews, and analysis related to some of Netflix’s most compelling non-fiction offerings. 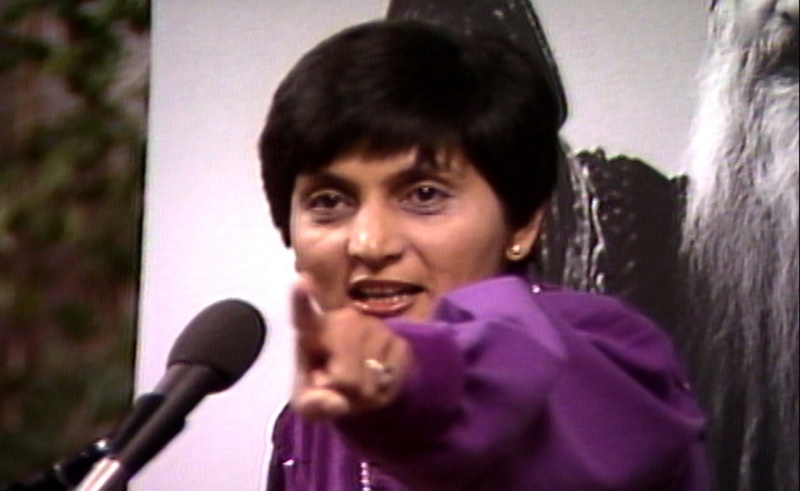 Documentary programs that will be featured in the podcast include Wild Wild Country (pictured above) and Evil Genius. Future episodes will delve into shows and movies that haven’t yet been released on the popular streaming platform. You Can’t Make This Up is not Netflix’s first foray into the podcast world. Late last year, the streamer used a tie-in podcast to promote Wormwood, a docu-series from noted filmmaker Errol Morris. Will Netflix’s latest audio program continue to build up the mystique surrounding its true crime content? We’ll find out when You Can’t Make This Up launches later this week.